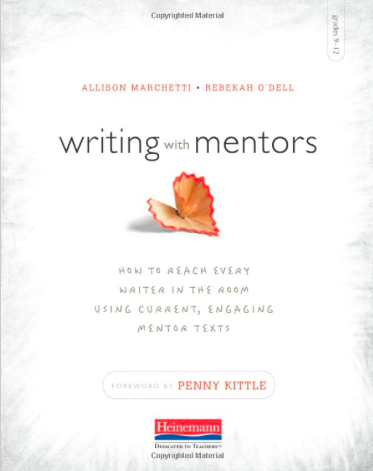 Writing With Mentors — 30% Off On Heinemann.com! Have you been waiting for Amazon to have Writing With Mentors in stock? Heinemann is offering Writing With Mentors at 30% off right now — far cheaper than you would get it on Amazon — and it ships IMMEDIATELY! Get your copy now at this amazing price!